This filly is "the kind" right here now! She is gentle, picks up feet, lunges, bathes, loads, easy to catch, just an all around super nice individual. Sound, no vices, she is also tested homozygous roan. 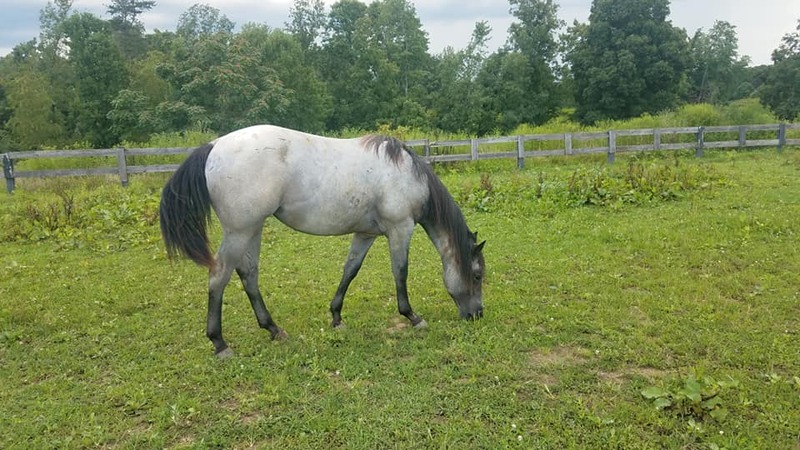 Click here for her bloodlines makes a great outcross on goodbar or hancock stallions!